If you're getting married then I'm sure you've already thumbed through plenty of bridal magazines and websites! You've seen thousands of couples laughing and kissing with the sun setting behind them, well that's an engagement session! It's a chance for a professional photographer to capture two people in love, laughing, being silly, and being romantic all at the same time. 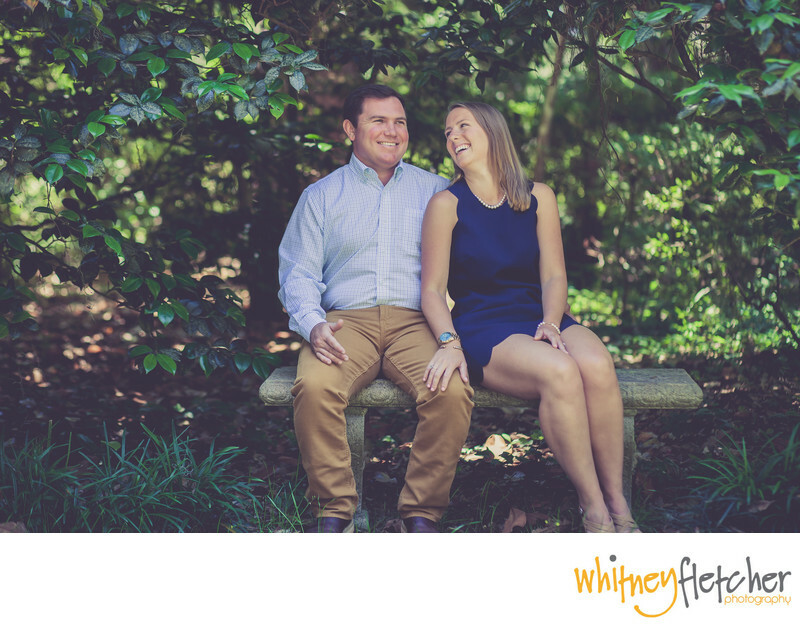 It's also a great way for you to work with your your photography, Whitney, for the first time, which will help on the actual wedding day for both the couple and Whitney...a chance to get to know each other. 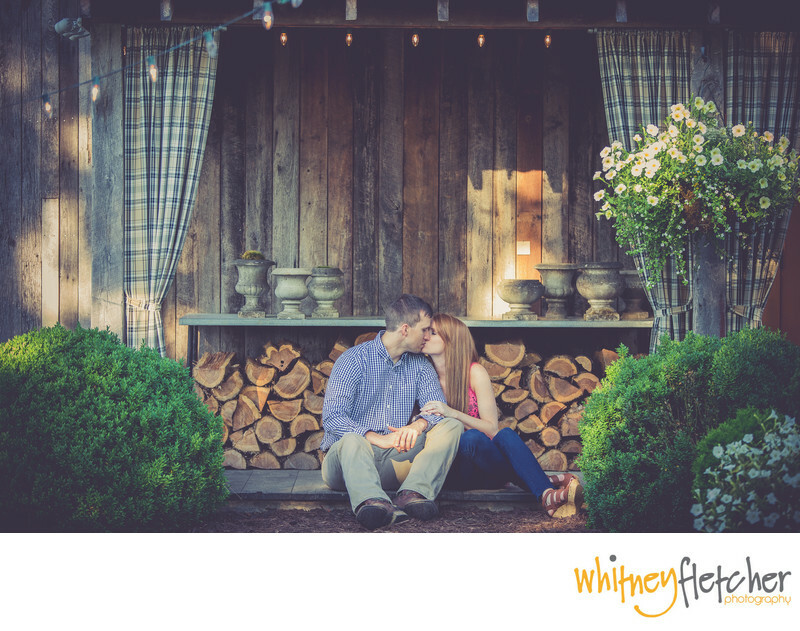 Engagement sessions can be as fun and as elaborate as you'd like to make it. Photo props can be included (or not) such as chalkboards with your new last name, balloons, a bench sitting in a open field, include your furry friends otherwise know as your dogs, and much more. Not only is it an awesome photo shoot, but it's almost like a great date between the two of you and there just happen to be a photographer there! 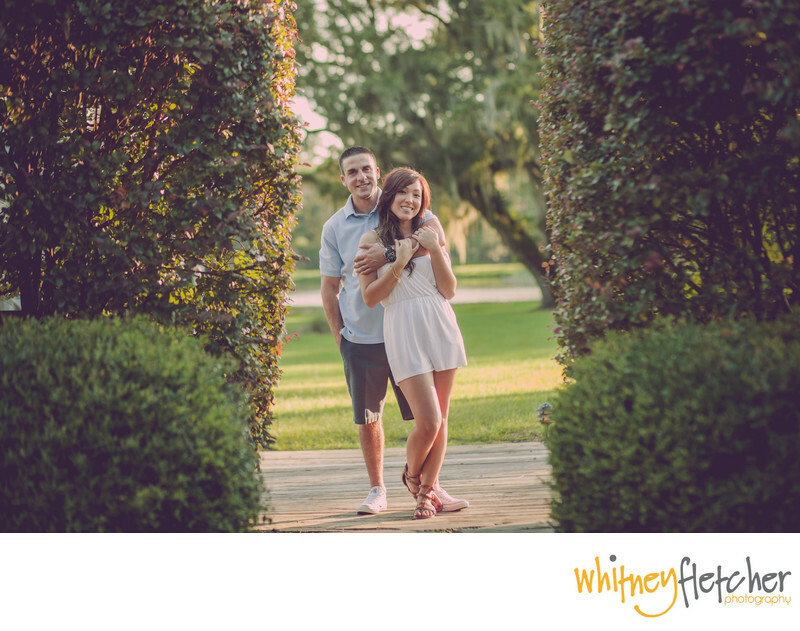 Your photos can be used to create "save the date" cards, used on wedding websites, social media sites, and even used as decor on the actual wedding day. 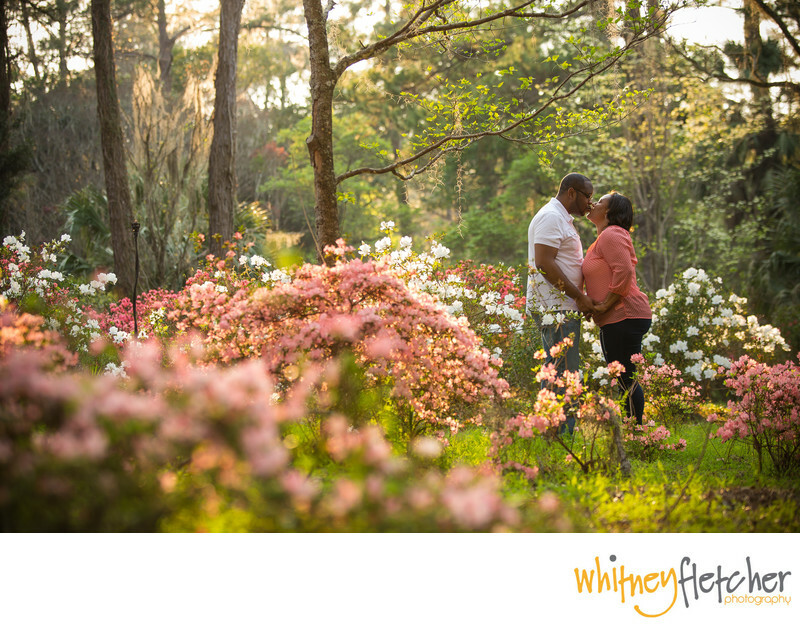 Locations such as farms, botanical gardens, the beach, your favorite town, your favorite coffee shop, or your favorite spot can be the backdrop for your engagement session. 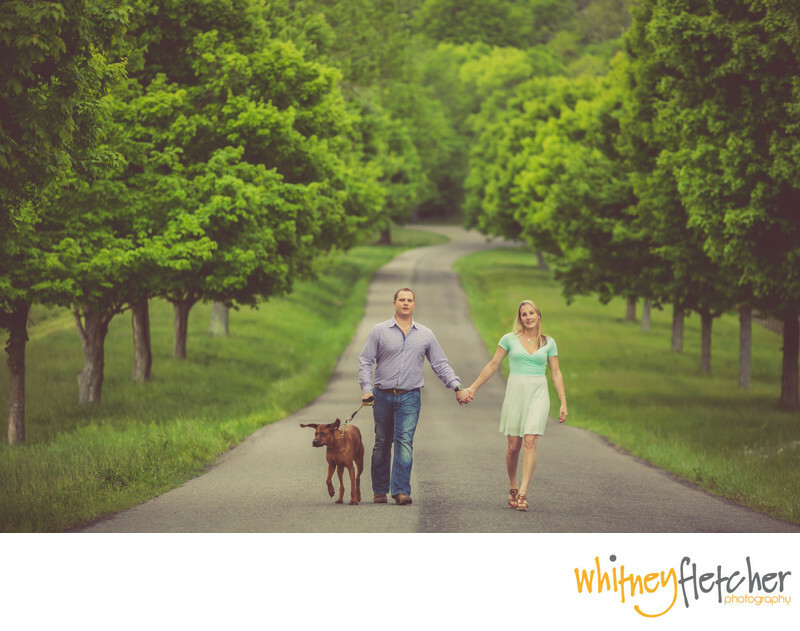 Engagement sessions can last anywhere from 1 to 2 hours, usually in the late afternoon for awesome light! Before your photo shoot we will discuss....location choices, prop choices, outfit changes, etc. After the session you will get a sneak peek posted on my blog. About 2 weeks after the session you will be provided with an online gallery with all of your edited images. The gallery is password protected. Feel free to share the gallery with family and friends. For a faster response use the contact form for photography inquires. More engagement pictures for you to see!